I will fully admit that I never cared about using SPF until a year ago. I never even wore it for a day at the beach or other activities where I knew I’d be out in the sun all day. My mom grew up in a country where products like SPF were never even heard of so she definitely didn’t pass along the importance to me growing up. On beach days while I was working on my sun tan, my friends would be covered in SPF hiding under an umbrella. They would lecture me and tell me how harmful UV rays were. After hearing horror stories of skin cancer, I realized how many years of damage I’ve been putting on my skin. I finally decided to make a change and knew that if there was one product I should add to my daily beauty routine, SPF should be it. So, I did! 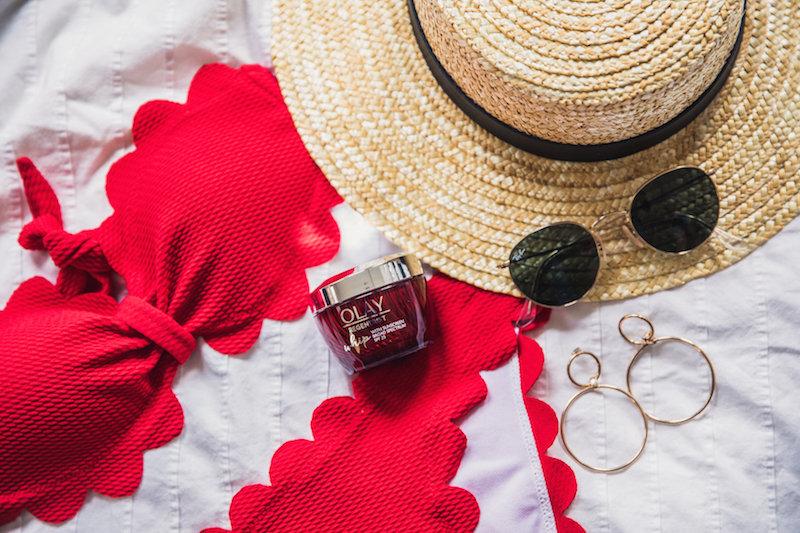 I’ve tried a few beauty products on the market that contain SPF but none have compared to Olay Regenerist Whip with SPF 25. I’ve been applying it every morning religiously for about a month before I head out the door out into the sun. Now that I wear Olay Regenerist Whip with SPF, I feel more confident that my skin is being protected from harmful rays. I can look up towards the sun and not be as afraid as I was before. 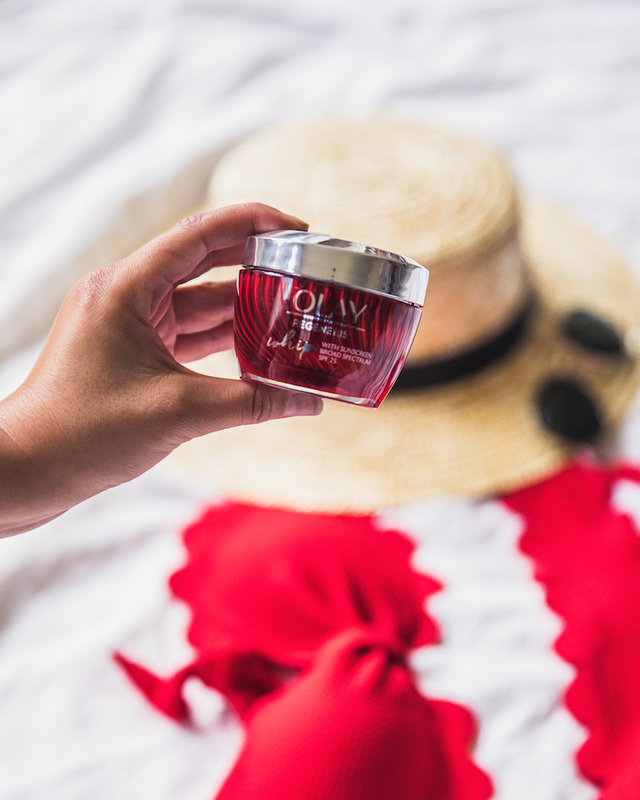 I fell in love with Olay Regenerist Whip with SPF 25 because unlike other facial sunscreens, it delivers powerful skincare with a light as air finish, the anti-aging formula reduces the appearance of fine lines and wrinkles without the usual heaviness of most moisturizers. This facial sunscreen is made with active rush technology that transforms from cream to liquid on skin for instant absorption and leaves your skin feeling soft and smooth. 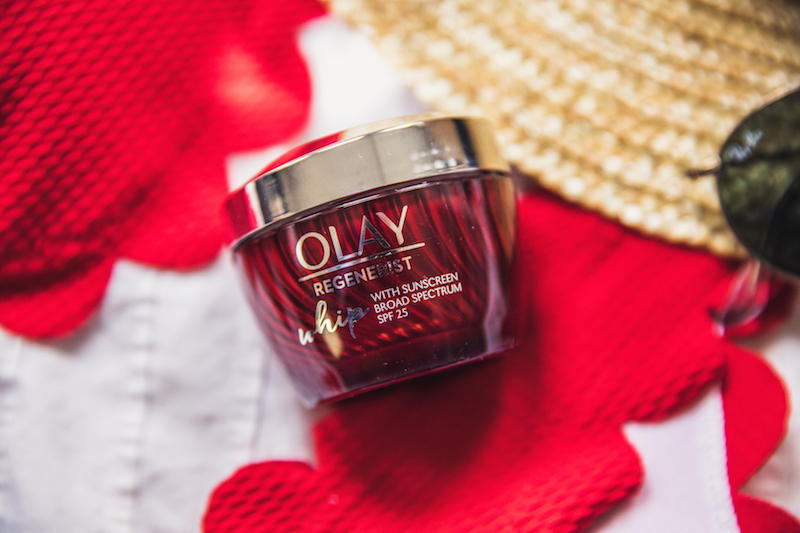 Olay Regenerist Whip with SPF 25 is now my favorite and only go-to daily facial sunscreen. 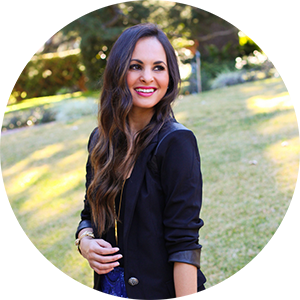 I’ve been a longtime fan of Olay and use their products religiously and know you will be obsessed too! You can purchase it at Walgreens here. Another necessity is rapid, 24-hour Internet get to. Fundamentally, the machine takes a picture of your beware of the two sides, similarly as a money checking machine would. I really like your post very post thanks,Dial Canon Printer Support Phone Number UK for solving all your Canon Printer issues immediately. You get expert solutions for your printer issues at affordable prices at Canon printer helpline. Hey dear, great post this is, thanks a lot for putting it here. Kudos.